We celebrate our new administration building! We would like to thank our suppliers for the cooperation and the work that has been done so far. 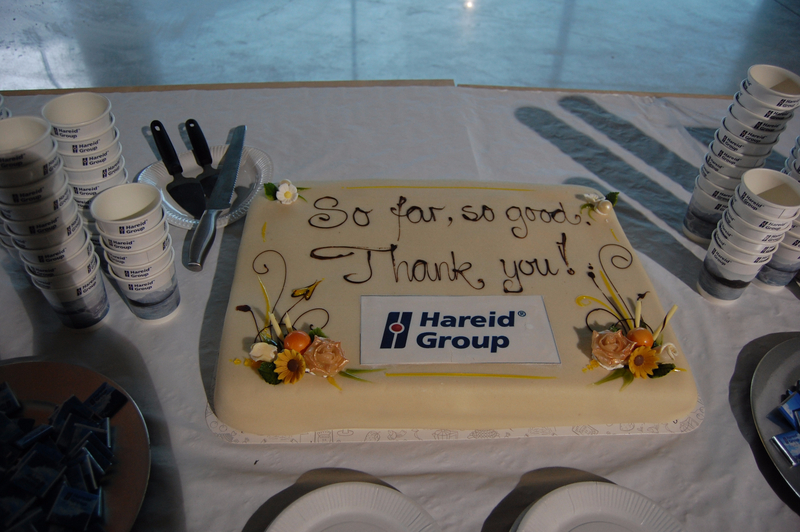 The topping-out ceremony was celebrated with marzipan cake and coffee!